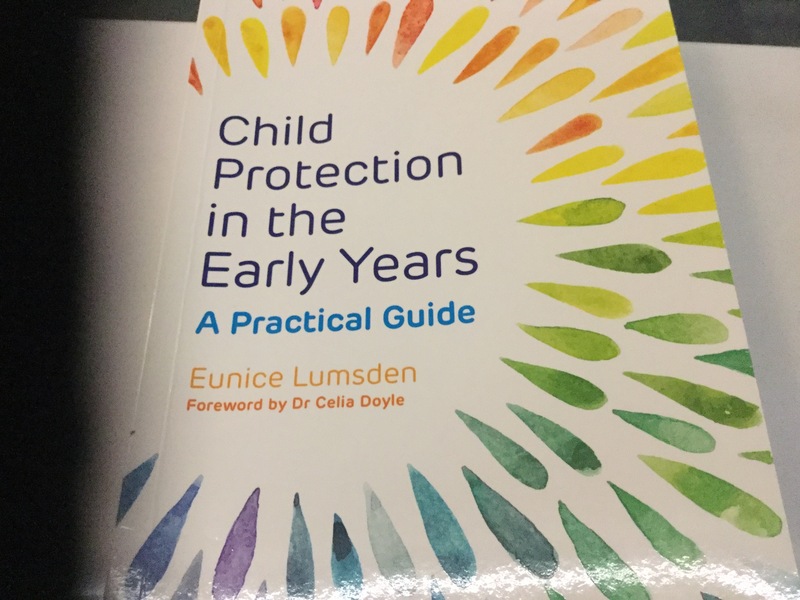 The book Child Protection in the Early Years provides information on what is child abuse and the its causes. It explores how to provide safe, nurturing environments for young children. It also explains the impact of trauma on young brains and explores how practice can be developed. It also addresses your responsibility to be safe practitioner.